Outdoor tents can be considered from the size, workmanship, single, double, permeability, seasonal aspects. 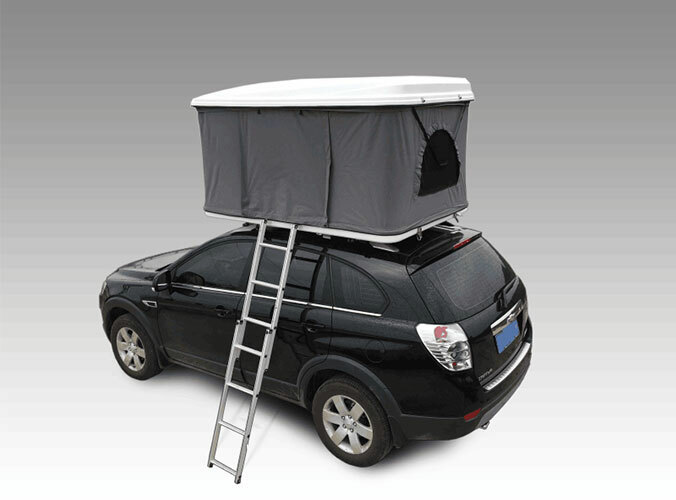 For outdoor tent on the size to talk to you about. Outdoor tent Width: Select outdoor tents according to body size is an important reference standards. According to statistics, about Asian women Shoulder 40cm, Shoulder to males 44cm, females start height of 0.85cm, men 0.9cm. According to the survey of outdoor tent is 2.5 times the length of the shoulders is the most suitable. Capable enough to provide a more comfortable sleep environment. We can reference standard to determine the approximate size range of outdoor tents according to this data. Its weight is also not ignore the problem. 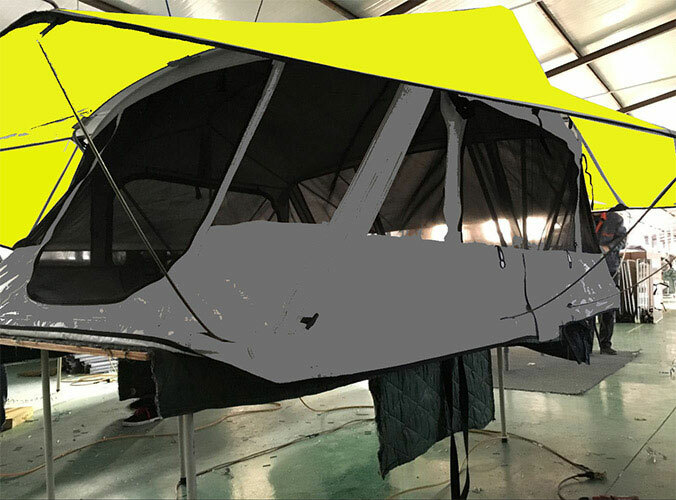 In order to maximize weight reduction outdoor tent, we can take a compromise approach. According to numerous ALICE experience, generally the width of a single person tent at 80-90 cm, and 130 cm double tent. Outdoor tent height: the higher the outdoor tents more than okay. The higher its performance will weaken the storm. While the weight will also increase. We highly recommend for your own height. As long as it can do to ensure normal clothes on the line. Outdoor tent Length: Length should be considered based on several aspects. First, consider your own height. Second, we must consider the remaining part of the space to put other equipment. Finally, consider the size of the portion of the tilt can not use space.